Ah, Christmas time! The time of year when we all go completely bonkers and buy loads of things we don’t need, want or like. 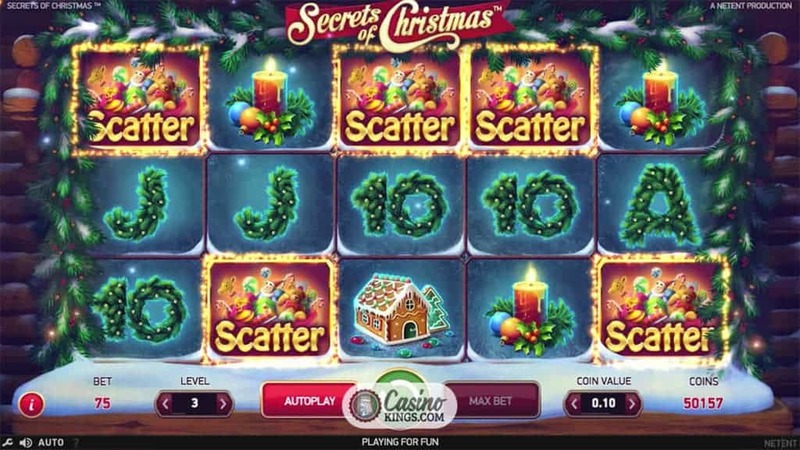 We can at least trust Net Entertainment to create a Christmas-themed online slot that we like, want and need. 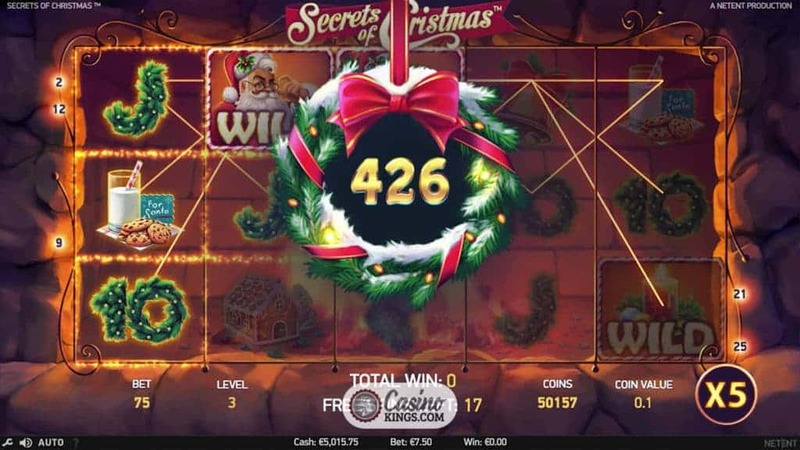 This is something the Scandinavian developer has achieved with aplomb in Secrets of Christmas Slot. 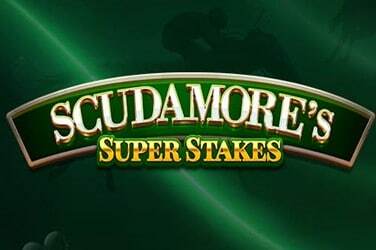 a five reel, three row, 25 pay-line effort that will have us jingling away to the sound of sleigh bells, Santa and spins. This slot opens to a grandiose fanfare at the North Pole, zooming into to Santa’s house and centering in on a cozy-looking floor full of toys. 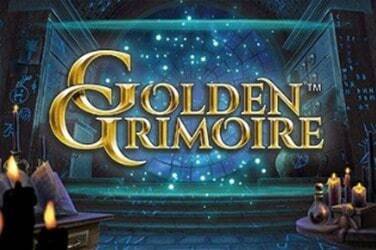 Ah, the Secrets of Christmas slot of which the title speaks. We pull away from the toys and out of a frosted window, the panes of which make up our game board, surrounded by a decorative ring of pine and twinkling lights. Droplets of snow drift down across this idyllic festive scene, making us at once feel festive and glad to be playing from the comfort of our laptops and tablets. Our game symbols are made up of Christmassy delights – Bells, Candles, Gingerbread Houses, Milk and Cookies and Stockings. Even our low-paying symbols are nicely designed as decorative wreath-style 10s through Aces. Father Christmas is Wild – I’ve always suspected as much – and he has a glint in his eye and a sleigh bell at his heel as he substitutes for all other symbols except Scatters. Remember that pile of toys that greeted us at the intro? 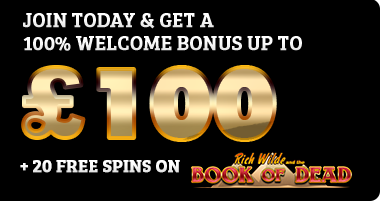 They are what greets us when we land three or more Scatter symbols to launch the Secrets of Christmas Free Spins feature. 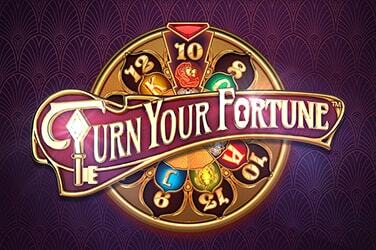 We bag ourselves 10 free spins, but we must first pick some of these Christmas gifts to win Free Spins Bonus Features. 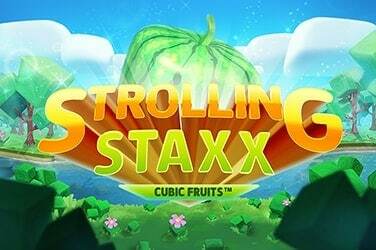 These include extra Wild Symbols, Wild Reels, Multipliers, Additional Free Spins. 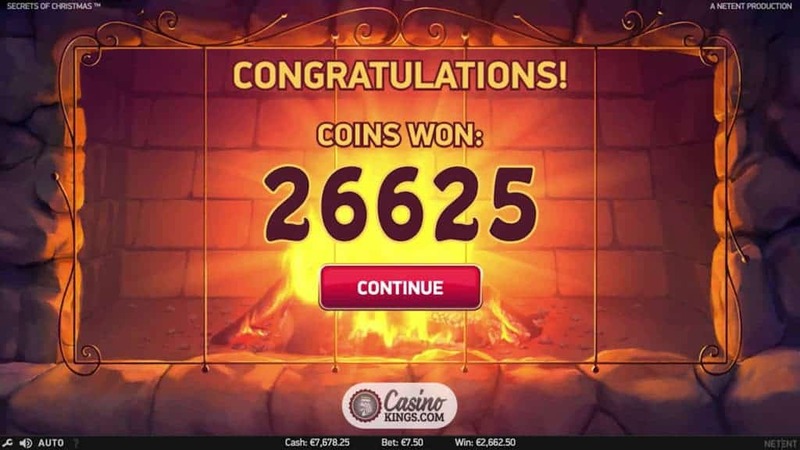 We then zoom in to the fireplace to our Free Spins zone, which take place in front of the roaring fire. Here our additional Bonus Features come into play for the duration of the bonus game, and all to the playful tune of instrumental Christmas carols. 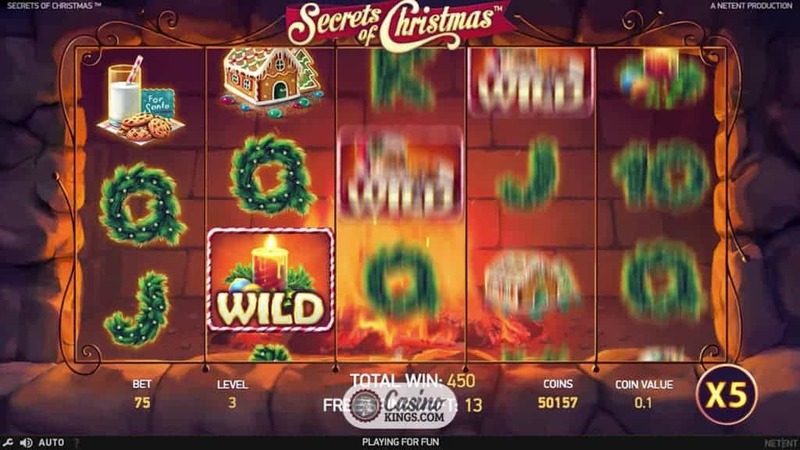 When we score a Big Win, Secrets of Christmas doesn’t half let us know about it. Out comes the tinsel, the holly and the celebratory music. Well, that is what Christmas is all about, after all. 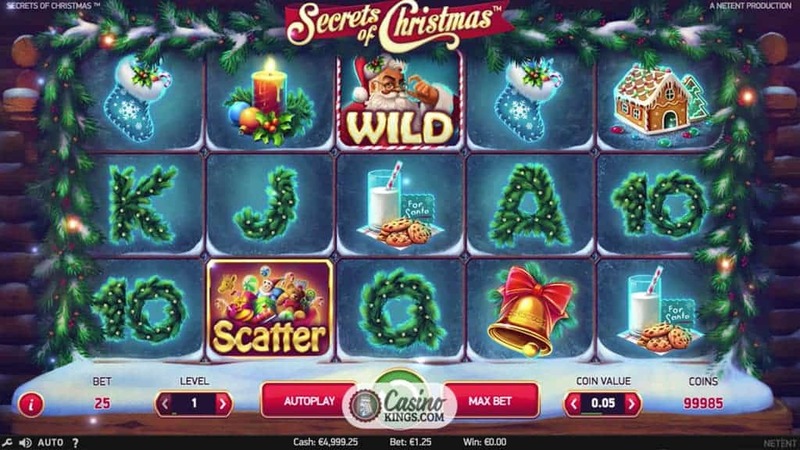 If NetEnt could package a “How To” guide for creating wonderfully-playable and incredibly-themed festive slots, we’d all be on it. Which is probably why they don’t. Well, as long as they keep releasing online slots like this we’ll have no need of anything extra. Maybe some egg nog and slippers, but apart from that these five reels and 25 pay-lines will keep us all nice and cozy as the nights draw in.